Piano trios can have divergent paths. Here are a pair that swing with two distinct leaders at the helm. 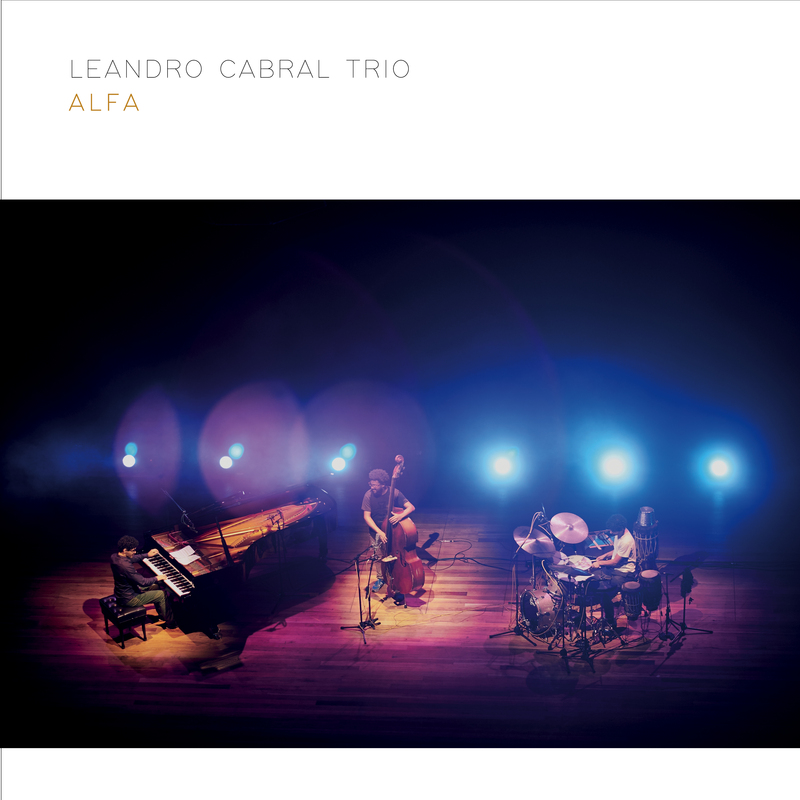 Pianist Leandro Cabral brings together Sidiel Vieira/b and Vitor Cabral/dr for some playful trio work. The leader shows his reflective touch on some solo material such as “Valsa Do AManha” and “Marcela”, displaying warmth and thought. Soprano saxist Cassio Ferreira and vocalist Vanessa Moreno goin in for a dreamy “A Danca,” but when the core is together, you get a playful samba such as on “Rapaz De Bem,” and assertive and relentless “O Grande Azul” and graceful and flowing currents during “O Amor Que Se Deu.” Lots to appreciate here. Brandi Desterheft leads with bass, cello and singing with top notch teammates Harold Mabern/p and Joe Farnsworth/dr. She lets her pluckings to the lead work as the snapping melodies are stated on “Our Delight” and a deeply bluesed “Willow Weep For Me.” She leads into “Crippling Trail” with a rich solo before Farnsworth’s tympani and Mabern’s delicate touch lay down the framework for her vocals. Mabern is tapioca rich alongside Farnsworth brushes on “Daahoud” and the team bops with delight on “Beehive.” This team bends and snaps as well as Reese Witherspoon in Legally Blond!